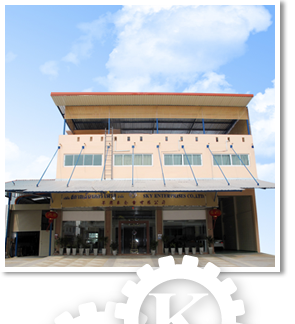 Jing Duann Machinery Industrial Co.,Ltd. Da jie Electricity Machinery Industrial Co.,Ltd. as amount of capital 10,000,000 Baht. From now on, we are pleasured to whom the one of expansion of your product value in the future. COPY RIGHT 2013 SKY ENTERPRISES CO.,LTD. ALL RIGHT RESERVED.